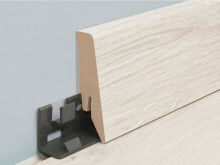 An easy, inconspicuous way to cover the gap where the floor meets the wall. Available in a wide range of wood finishes. Our variable angle cover trims are perfect for covering the points where sloping loft ceilings, external and also internal corners start. Suitable for flexible angle solutions. 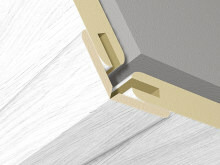 Outer corner trim is a simple corner solution with one short and one longer side for external corners with a 90° angle. 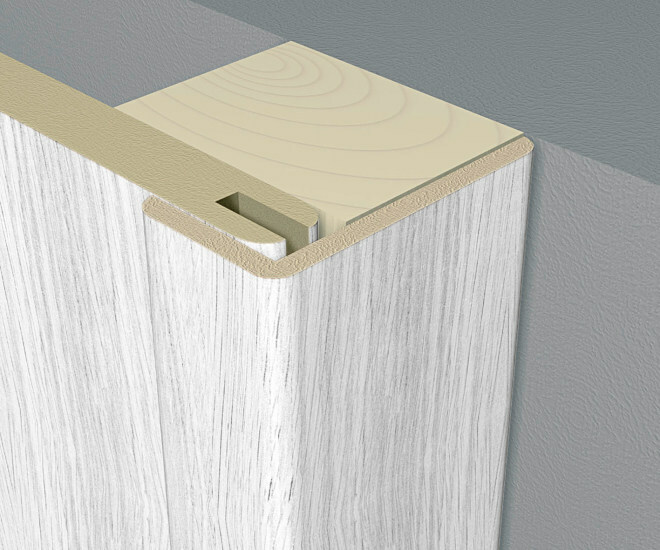 Easy to fit with pins, screws or adhesive tape. 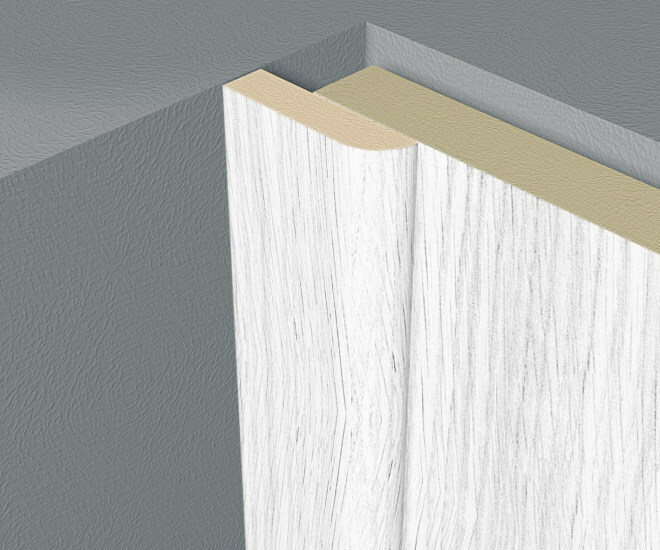 This modern 18 mm deep MDF moulding in straight form perfectly covers the expansion joint of the floor. 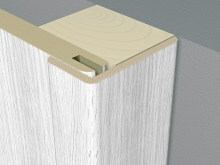 It can be secured with the mounting parts provided. Concealed cables may also be routed behind it. 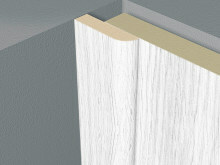 Matching corners and edgings/skirting boards available.